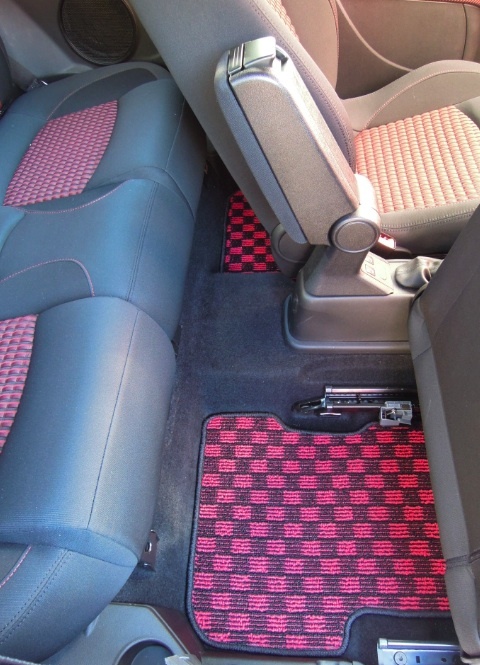 Do you want to decorate your car with your own style? Then you are a lucky guy because you visit our website. TEZZO STYLE checkers, diamond, wave three kind of patterns. 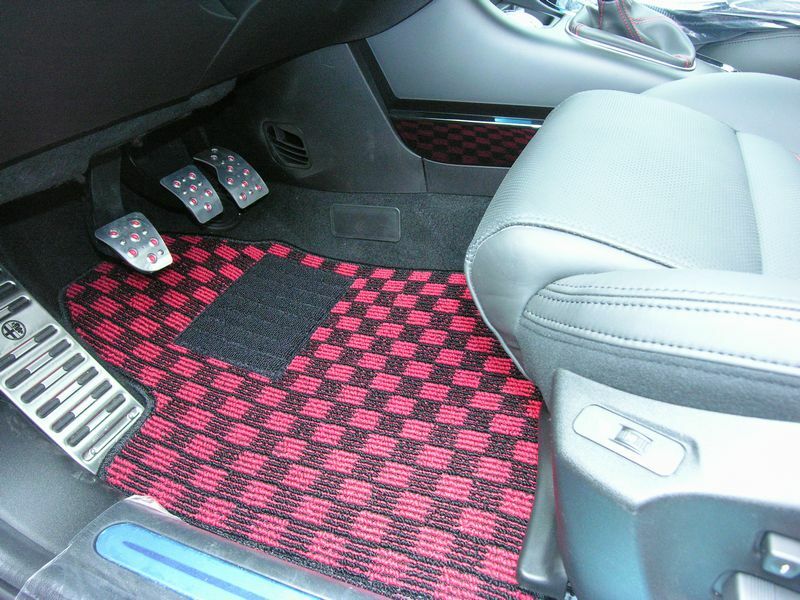 You can choose one or more from these ten kinds of floor mat.